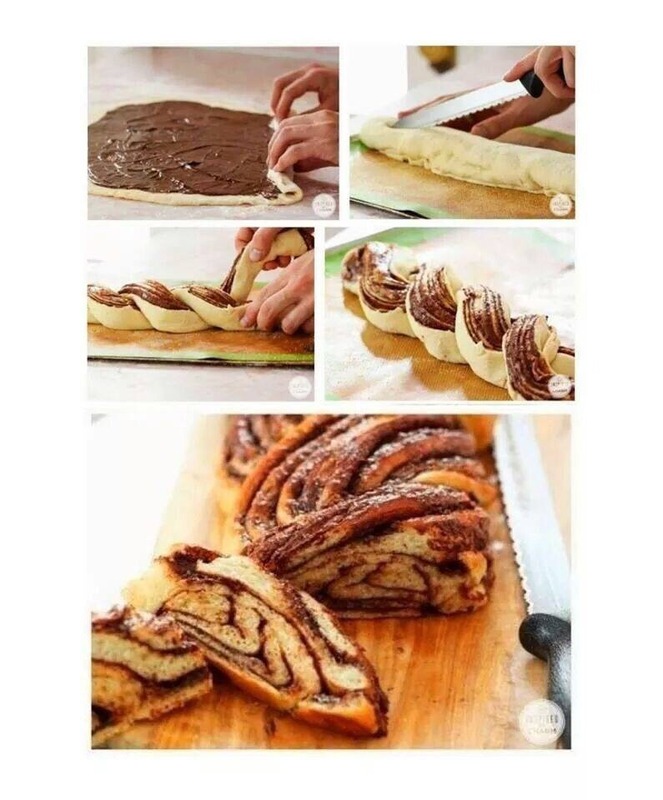 Puff pastry , Nutella . We do as in photos and put it in to oven until it become golden . If u like it pls 👍&💾 and keep follow.